Baby Movement Monitor: Saving lives or False peace of mind? 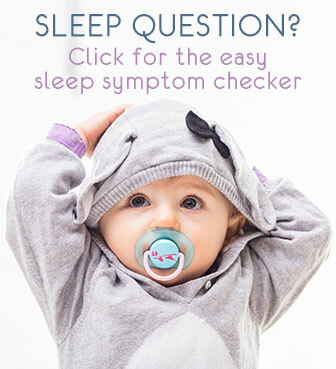 Can a baby movement monitor save your sleeping baby from SIDS or sleep apnea? Or will an angelcare baby monitor give you false peace of mind? 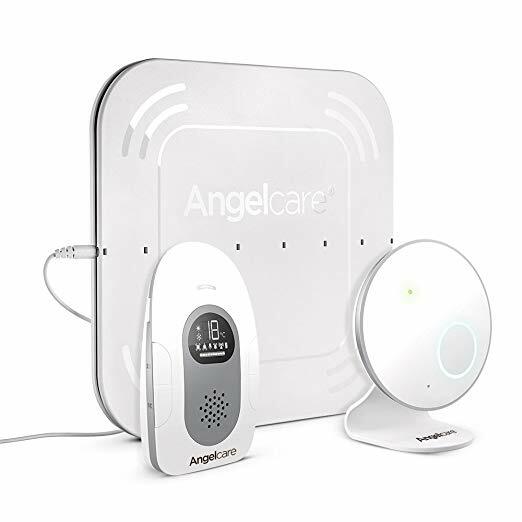 A baby movement monitor, often called an angelcare baby monitor, consists of a baby unit, one or two sensor pads and a parent receiver unit. It works like this: when sleeping, baby lies on the sensor pad(s). These pads detect baby's movements, even the very very slight ones during normal sleep. But if she does not move for 20 seconds or more, an alarm will alert parents. Because too long breathing pauses are linked to severe sleep apnea and SIDS, this type of monitor is also called a sids monitor. And it does sound like the perfect supervisor if you worry about SIDS or sleep apnea. But there are of course pros and cons: some parents can't even imagine getting one, others only sleep when it is on and have reported saving their baby's life thanks to an angelcare baby monitor. My main concern: these monitors may give you too much peace of mind ... I know, you need peace of mind to get some sleep and this monitor can really help with that. But only if you keep in mind that no monitor can ever replace adult supervision! Let the monitor help you, but it will always be a thing. so trust it for what it is. Do keep checking on your baby (and the monitor set up) regularly too. The main complaint we hear from parents who have used a baby movement monitor, is that it sometimes sounds a false alarm. The alarm just goes off unnecessarily. This is usually when baby is older (3 months+) and starts rolling off the pads. Or if batteries are wearing down. Nowadays, movement monitors, like the top-brand Angelcare Baby Audio & Movement Monitor have improved this quite a bit. Sensitivity can be set and fine tuned - even if it takes some fiddling and trying - and the dual-pad monitors have fewer false alarms. 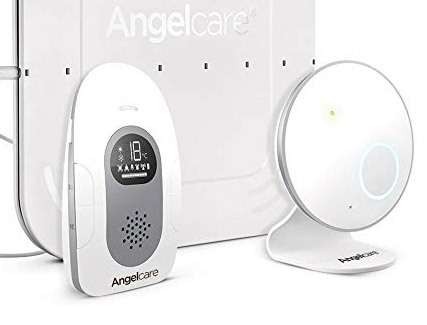 The Angelcare monitor also doubles as a sound monitor, has a temperature sensor in baby's room with display on the parents unit (even an alert if the temperature moves out of range). There is also a built-in night light and the units work with batteries only - they are rechargeable though. If you have a healthy baby and feel confident about supervising her regularly (having her in your room the first months is recommended anyway), you will most likely be fine without this kind of monitor. If your baby, or any of her siblings, have had serious breathing stops, have (had) sleep apnea or near-SIDS experiences, a baby movement monitor can be an important tool to help supervise her. Your doctor may also advise this. 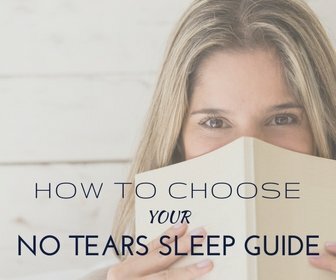 If you're naturally anxious or know that you sleep very deeply and are afraid you wouldn't hear or feel when your baby is in trouble, then yes you might feel (and sleep) better thanks to one of these. In any case, always discuss it with your doctor or health advisor.